More than 200,000 rounds were fired in testing the new loads. Extensive loading data covers the full range of Barnes Triple-Shock™ X Bullets® (TSX™) and Maximum-Range X (MRX™) hunting bullets now available. 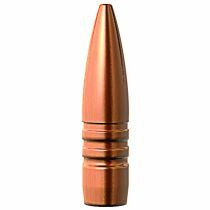 Loading data is also offered for the Barnes Banded Solids™ for dangerous big game, as well as for the recently introduced Varmint Grenade™—a highly frangible varmint bullet developed from military technology. Features loading data for many cartridges, including Winchester’s Short and Super-Short Magnums, .338 Federal and the .375 Ruger. It also contains data for bigbore dangerous game cartridges like the .470 and .500 Nitro Express, .505 Gibbs and .577 Nitro. Extreme-range accuracy loads for Barnes’ .50 BMG bullets are listed for Very High Power shooters. 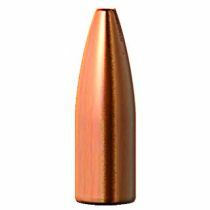 Load data is also offered for Barnes’ greatly expanded selection of XPB™ pistol bullets, including those designed for .460 and .500 S&W revolvers. 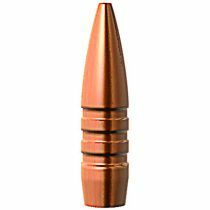 Recommended loads for Barnes’ Expander MZ™, as well as the long-range Spit-Fire MZ™ and TMZ™ muzzleloader bullets appear in a special section. 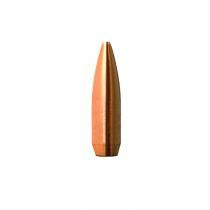 Customer accounts of Barnes Bullets’ performance in the hunting field are included. As a bonus, noted gun writers like Craig Boddington, Sam Fadala and Brian Pearce share their expertise in feature articles.